After earning her Bachelor’s degree in American History from the University of Pennsylvania, Karin worked at Stanford University’s Graduate School of Business in Alumni Relations; the University of California, Berkeley, in Development; and as Director of Development for Libraries and Information Services at the University of Southern California. While at USC, Karin completed her Master’s degree in Public Administration with an emphasis in nonprofit management. She joined Morris & Berger in 2000 and became a Partner in 2005. 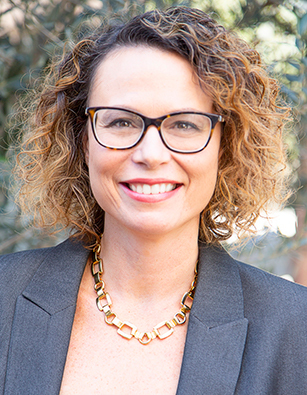 Karin has served on the Board of Ronald McDonald House of Los Angeles, as Chair of the Board Development and Governance Committee of the Girl Scouts of Greater Los Angeles, and as Chair of the USC Price School of Public Policy Alumni Board of Directors. In addition, Karin is a Member of the Organization of Women Executives, serves as an interviewer for undergraduate admissions for the University of Pennsylvania, and is a Girl Scout troop leader. Karin is also a member of the Network of Nonprofit Search Consultants.